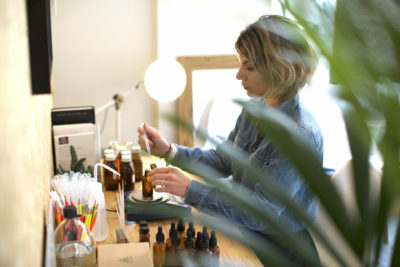 Experimental Perfume Club is a creative perfume studio in the heart of East London which specialises in bespoke perfumery. Cifci: The Rise of Conscious Purchasing and… Robots! I spoke to Ahmet who runs Cifci, an independent convenience store on Kingsland Road. 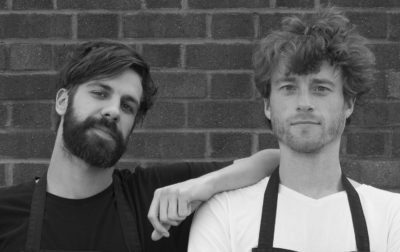 He joined the family business in 2013, which was previously run by his dad and uncle and then his cousin. 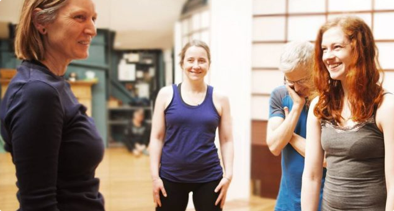 We chatted about the changing area, the rise of conscious purchasing and... robots! Comments Off on Cifci: The Rise of Conscious Purchasing and… Robots! 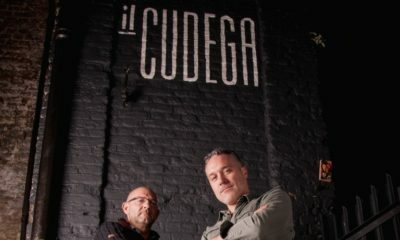 Giovanni and Luca have been friends since they were 8 and decided to open Il Cudega together, a lovely little restaurant and deli in one of London’s Fields railway arches. Serving the best organically-produced cheese, meats and wines from their home district of Lombardy in Northern Italy, the menu focuses on traditional dishes like Cotoletta and Risotto alla Milanese. 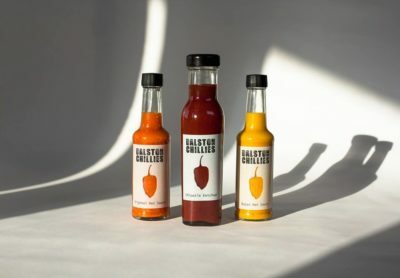 This week we spoke to Ben from Dalston Chillies, the man of many talents who has had almost every job in the books - from lecturing in sound engineering, various graphics jobs to making sauces and DJing in his spare time. Impressive much?! 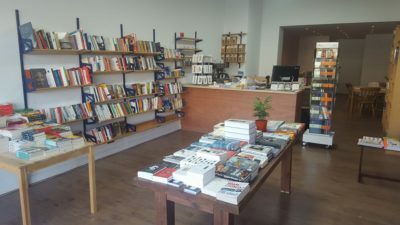 This week we visited Burley Fisher, a lovely independent bookshop on Kingsland Road – on the borders of Haggerston, Dalston and De Beauvoir. They focus on small press books and do what they can to support local authors. 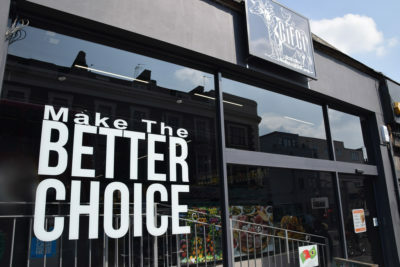 We’ve started a really exciting new project – The EastLondonLocalChallenge Each week we visit one of our businesses to experience them for We’ve started a really exciting new project – The #EastLondonLocalChallenge Each week we visit one of our businesses to experience them for ourselves, .. This week I spent the day feeding chickens at Farmshop, an urban farm hidden inside what seems to be just another shop window in Dalston. 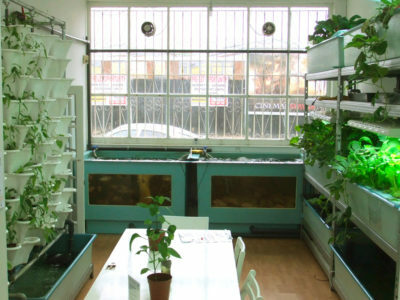 With urban populations on the rise, there has also been a rise in urban agriculture. Living in London, I’m sure we’ve all tried jerk chicken - there are countless wonderful Jamaican and Bajan takeaways. 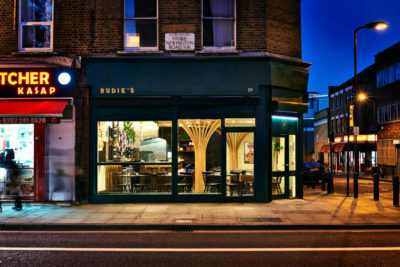 But there aren't that many good quality, contemporary Jamaican restaurants which the Independent can call “the best Caribbean in London”... until now!